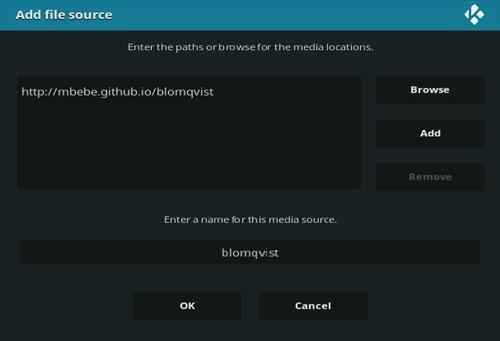 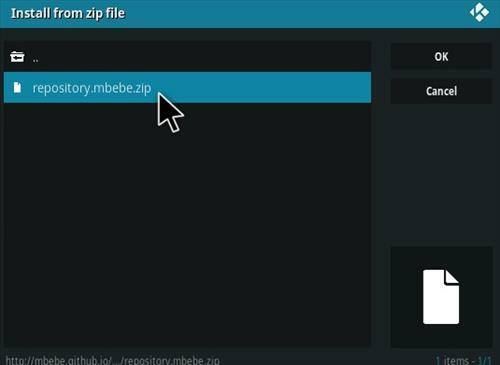 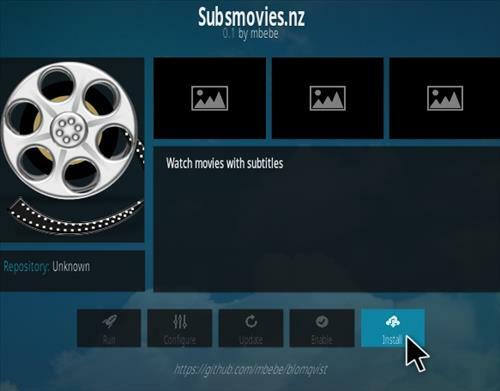 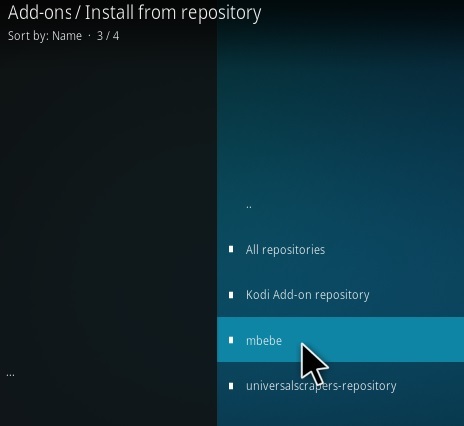 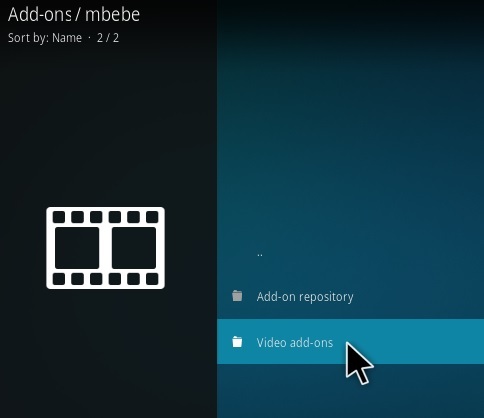 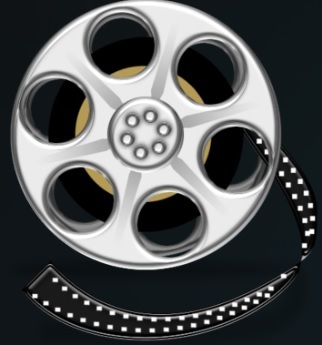 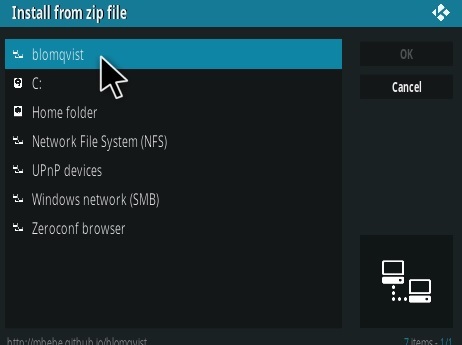 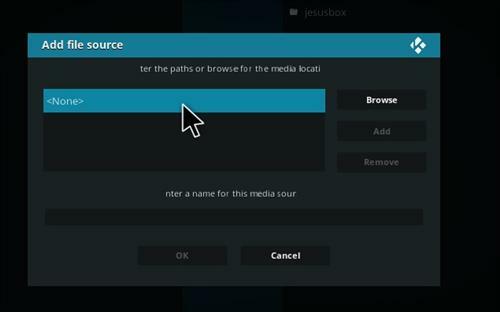 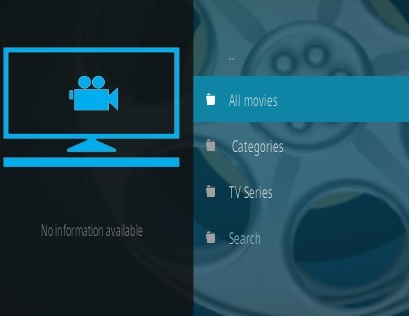 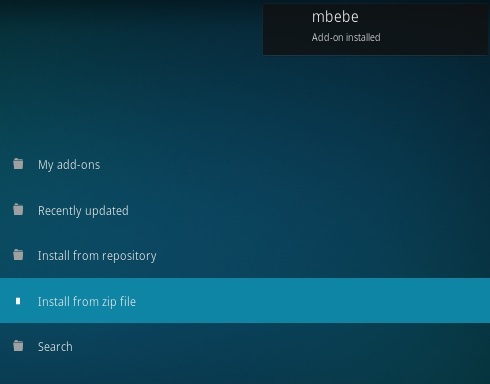 Subs Movies.nz is a Kodi video Addon from Mbebe Repository. 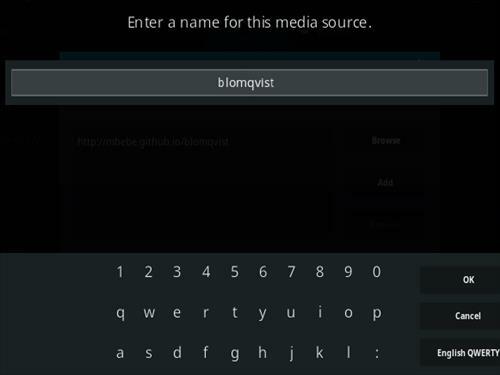 It gives the option to watch a video with subtitles in different languages if available. 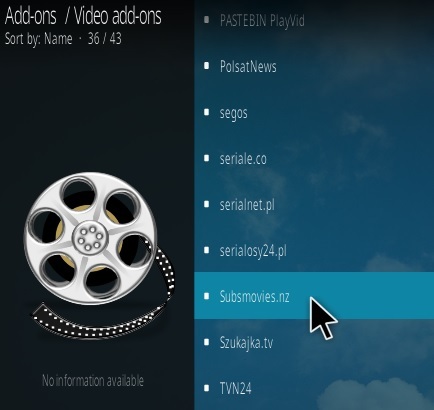 It is also a 1-Click to play add-on and currently working very well.